Upcoming sandbox fantasy MMORPG Chronicles of Elyria showed off character creation in an ~60+ minute video earlier this week with lead designer and head honcho Jeromy "Caspain" Walsh. Anyone interested in Chronicles of Elyria should definitely check it out. While I remain skeptical about every crowd funded MMORPG out there, it's always good to see them make progress. 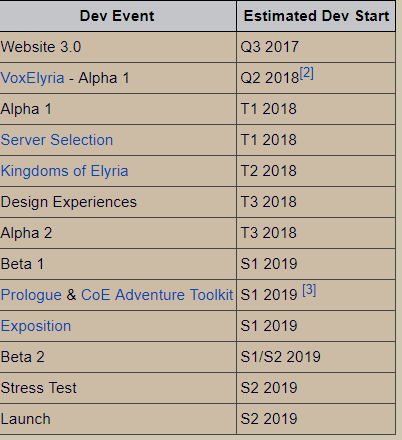 Chronicles of Elyria is promising a lot and I hope they can deliver.